'Mickey Virus' director Saurabh Patel's next 'Solid Patels' release date has been postponed. 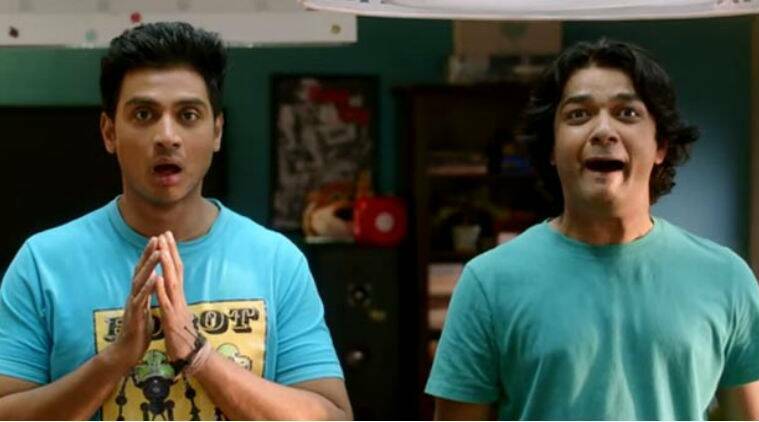 A while back we had reported that ‘Mickey Virus’ director Saurabh Patel’s next venture initially titled ‘Meet the Patels’ had undergone a name change to be rechristen as ‘Solid Patels.’ Now while the shoot of the film has long since been wrapped, we hear that the makers of the film have decided on changing its release date. As for the films, while ‘Solid Patels’ is said to be a comedy, ‘7 Hours To Go’ is based on true events set in seven hours’ time frame in Mumbai and will be an action-packed ride filled with thrill and suspense. 1 Emraan Hashmi to shoot at Lords Stadium, London for Azharuddin biopic?